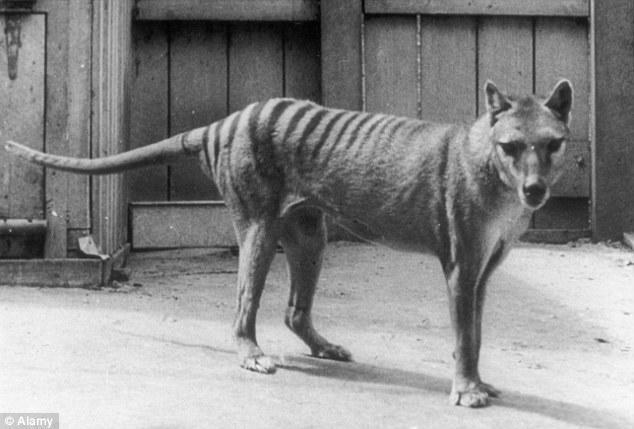 Below are photos of one of the largest known carnivorous marsupials in modern times, the Thylacine, more commonly referred to as the Tasmania Tiger because of its stripped back. 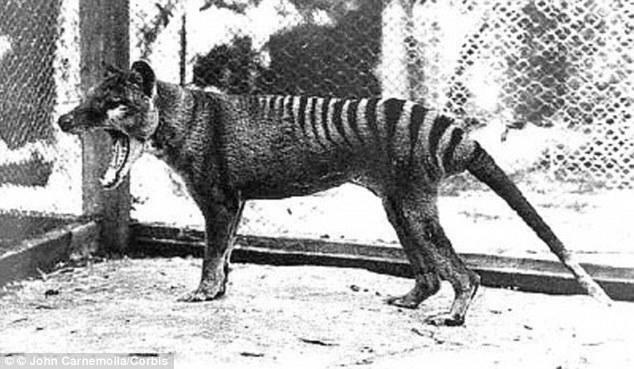 The last captive Tasmania Tiger, named 'Benjamin', although its gender still remains unknown, spent a few years behind bars in the Hobart zoo after being caught in the Florentine Valley in 1933. 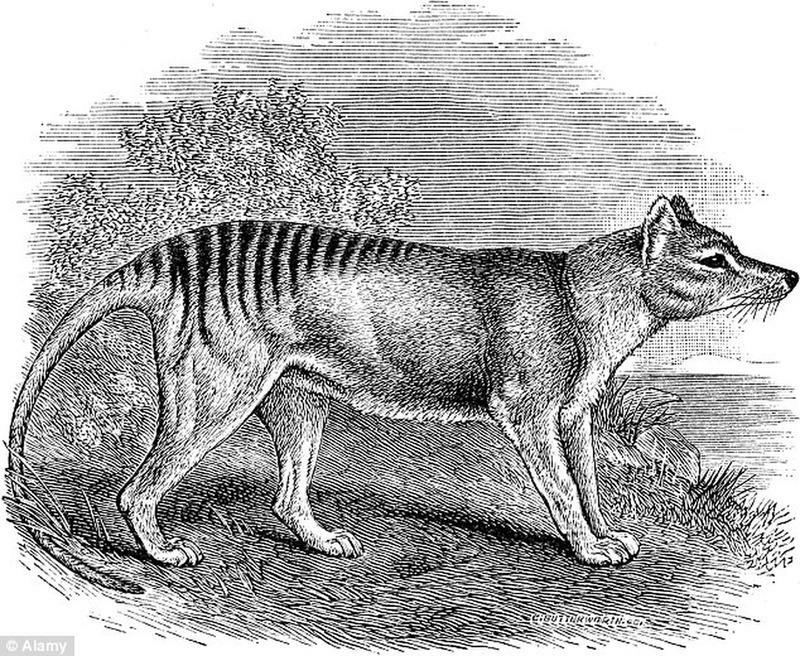 The animal, which was native to continental Australia, Tasmania and New Guinea, is thought to have become extinct in the 20th century. Benjamin died on September 7, three years after it was captured. Its death was a relatively sad one - locked out of its sheltered sleeping quarters, it succumbed to an extremely cold Tasmanian night.